From the Big Apple to the Alps Orchards and Beyond! A is for Alpage and Annecy and animal parade. The Alpage in the Rhone-Alps region of France features all 3. The ‘Retour de l’ Alpage’ is an annual event that celebrates the return of the animals descending from the Alpine mountains to the villages during Autumn. This year marks the 45th anniversary of the event, which officially started in 1973! If you’ve enjoyed this post, please consider sharing it. 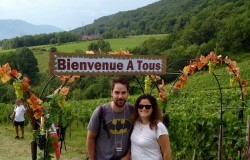 Balade Gourmande in the Rhone Alps! France is known for gourmet food and the French Alps for the beautiful landscape and nature. Add a dash of fitness, mix them together and you have the recipe for a Balade Gourmande! 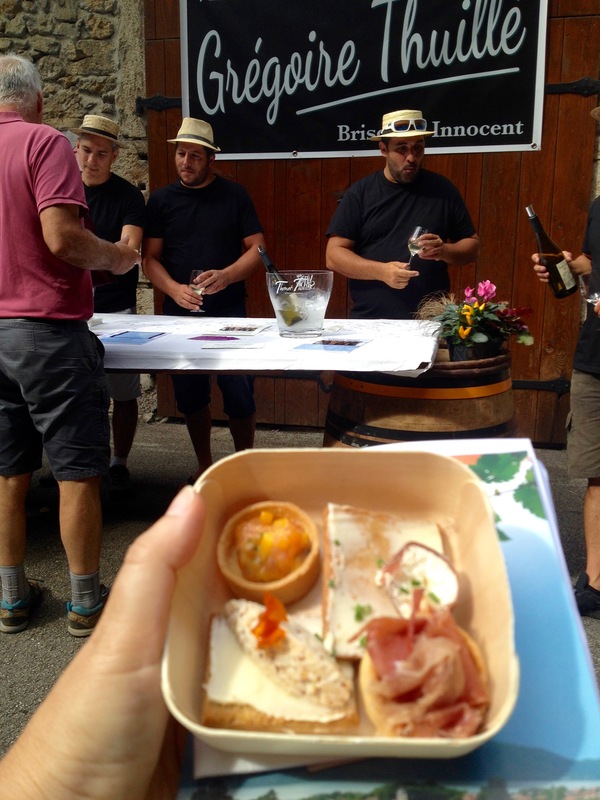 A Balade Gourmand is a gastronomic walk, usually between 5K – 9K with stops every kilometer or so to enjoy a pairing of food and drink with some type of entertainment. I was first introduced to this a few years ago in the vineyards of the French Alps. It was such a good experience, I search for them each year. They usually occur during warm weather month, June – September and showcase local products. Most of the balade gourmands I have attended pair local, French regional wines along with tapas size local, organic food. 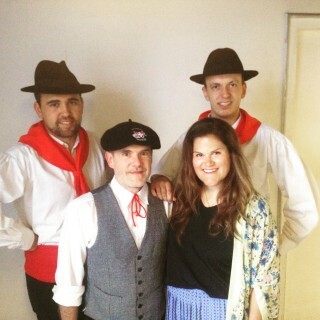 Festival Mondial des Cultures du Monde de Chambéry Featuring the Ballet de Savoie! When I lived in NYC I often went to the theatre. I loved seeing Broadway musicals, off-Broadway plays, the ballet and the opera. I really took advantage of all the culture and diversity NYC had to offer. So when I heard about the Festival Mondial des Cultures du Monde de Chambéry, which translates to the World Festival of World Cultures in Chambéry, I had to find out more. For the past 50 years, dance troupes from over 200 countries have come to the Rhone-Alps region of France to perform traditional dances with live music accompaniment. Au Fidèle Berger in Annecy, France – Celebrating 100 Years! When I first arrived in Annecy without any French language, and in need of prescription glasses, I noted Au Fidèle Berger, as a land mark. While that may seem insulting now that I know the actual name and meaning, at the time it was endearing. I was homesick and seeing the ‘faithful burger’ made me smile. After I got some much needed reading glasses, and visited inside, I realized that my faithful burger landmark was ‘Au Fidèle Berger‘. This translates to “the faithful shepherd.” This is no ordinary chocolatier or patisserie, this is an Annecy landmark. 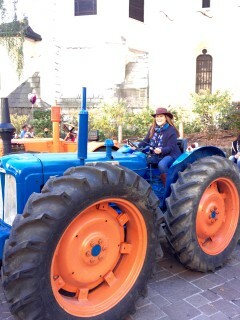 I am always up for new things to do, especially if they are wellness related. 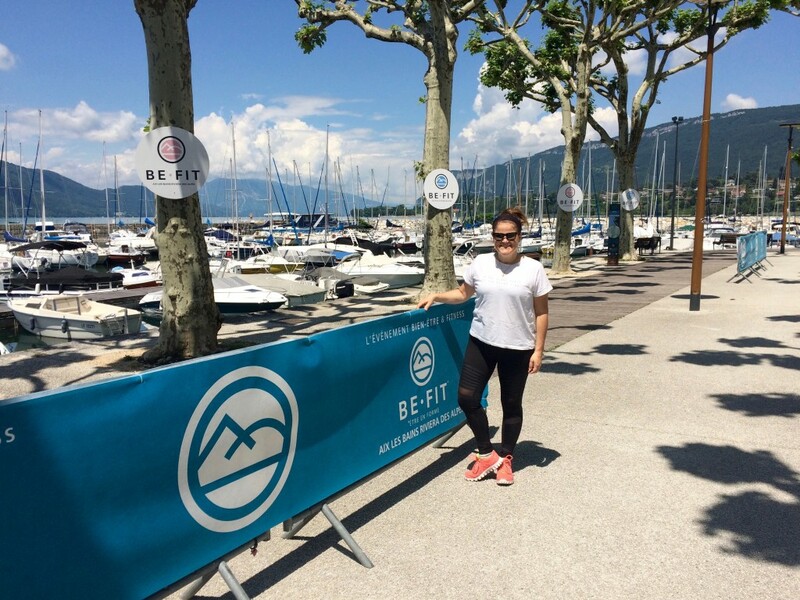 I saw an event called BeFit being advertised so this past weekend, I attended the BeFit event at the Grand Port in aix-les-bains, France. The location was ideal. Aix-lesbains, aka, the Alps Riviera is located on Lac Bourget and is nestled between the French Alps and the Jura mountains. Luckily, the weather was great too! Hot enough to paddle board and swim and but cool enough for a run. There is little humidity in the French Alps which makes it very pleasant. 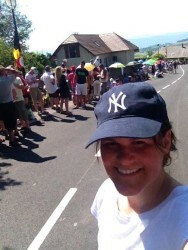 A New Yorker in the French Alps! If you are social savvy, connect with me.